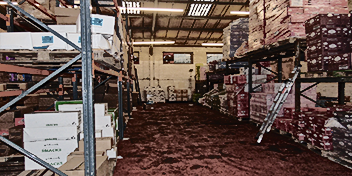 Fine Foods Distribution is a wholesale food and beverage distribution company based in Manchester, UK. Our products and services are second to none. 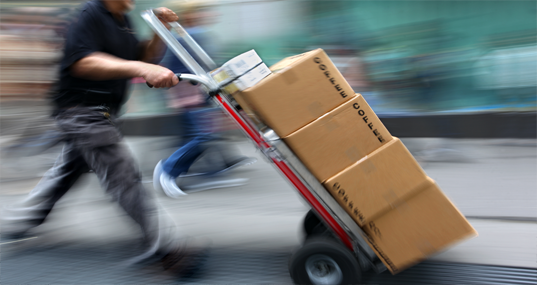 We provide the best and most efficient food distribution in the business. Located in Manchester, UK, Fine Foods is a distributor of kosher products with an extensive variety of unique and innovative savoury goods, wines and gourmet candy. Our wines are sourced from estates and vineyards around the world. 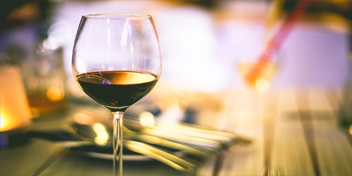 We are always adding quality wines to our range and have wine selections to suit all tastes and budgets. 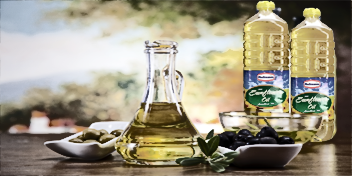 We also manufacture our own highly successful quality cooking oil after having spotted a gap in the market for high-quality cooking oil at a good price. The service I get from Fine Foods throughout the years has been excellent. They deliver in a prompt time frame. They offer a wide variety of kosher products, at a fair price. Their in-house customer service has been outstanding. They offer me a large selection of quality foods at competitive prices. Their customer service is excellent and they always go out of their way to accommodate me. I highly recommend Fine Foods to anyone in the industry who is looking for a top-notch supplier! What distinguishes Fine Foods Distribution is our commitment to delivering quality products at a competitive price with a superior level of service. Whether a single establishment or national chain, a supermarket or a caterer, all Fine Foods Distribution’s customers are treated with the same care and friendly service that we pride ourselves on. Our mission is to provide personalized service and quality products that meet or exceed our customers’ needs and expectations. Serving our clients with friendly, respectful, and on time service is our number one goal.